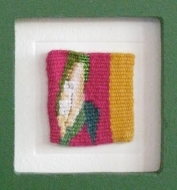 This collection has been forming over a period of the last four years. 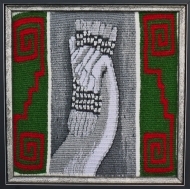 The images have been captured over that period, sometimes under difficult and varied circumstances. 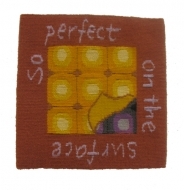 For this reason we hope the viewers will accept their varying photographic qualities with a degree of understanding. 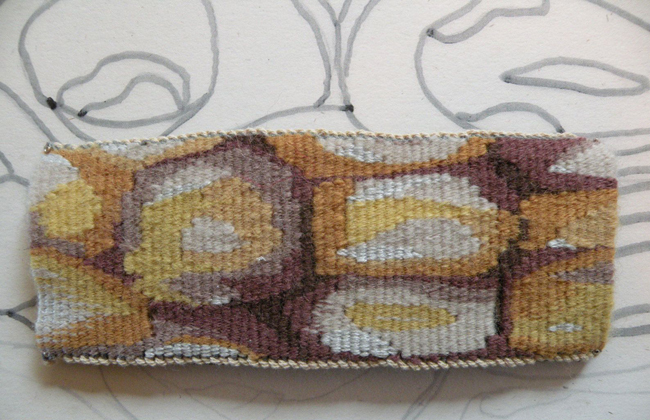 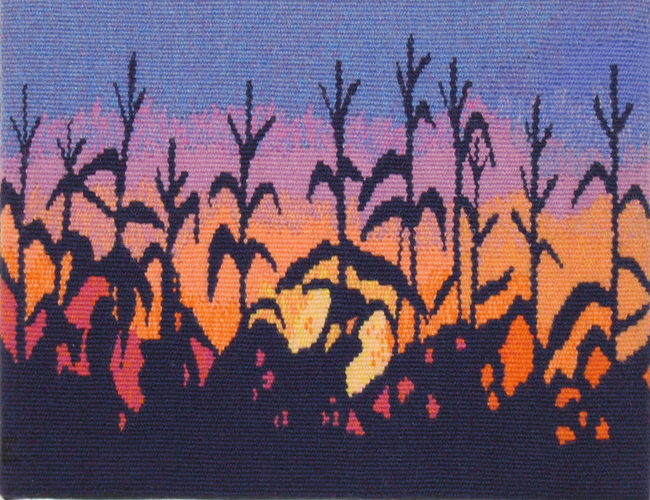 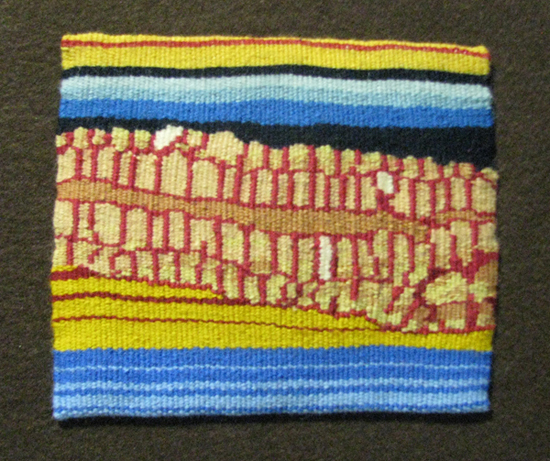 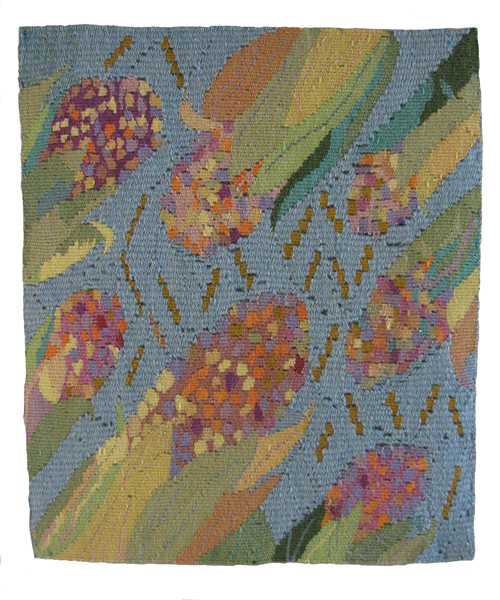 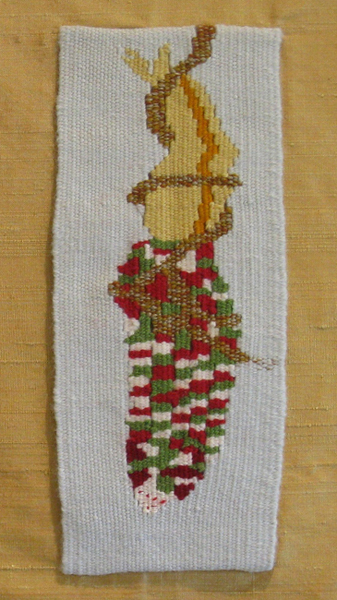 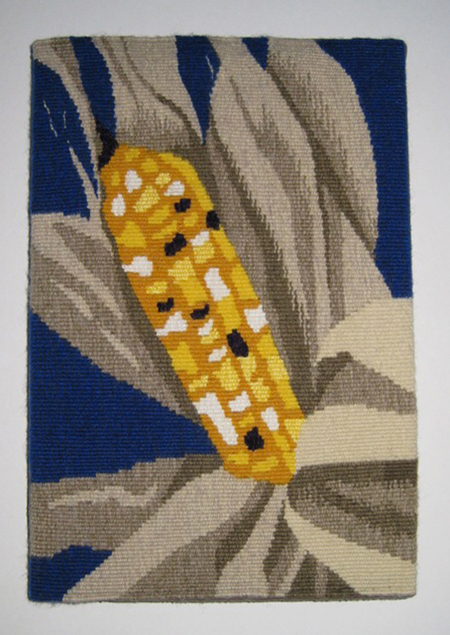 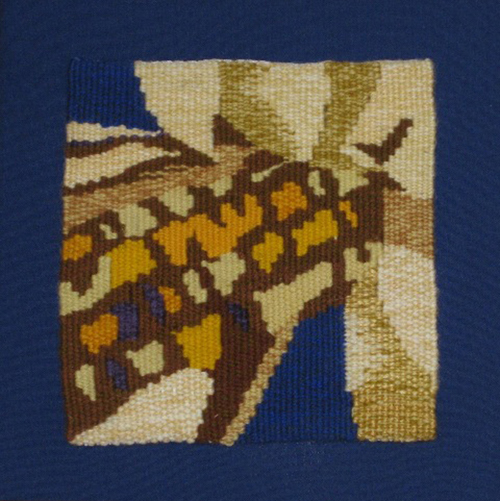 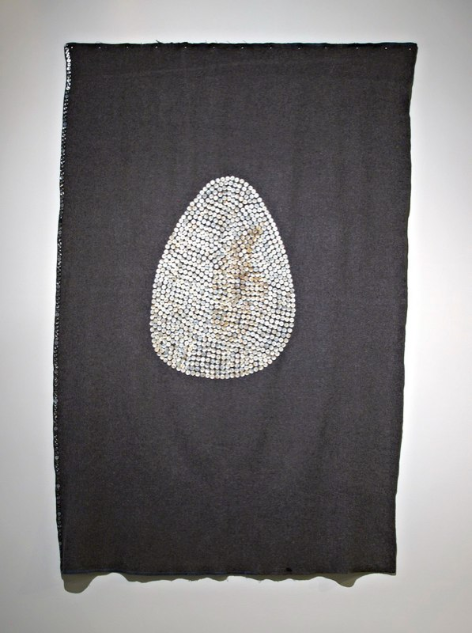 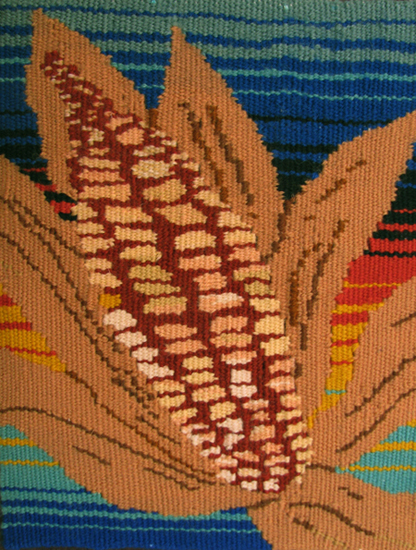 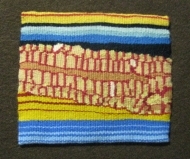 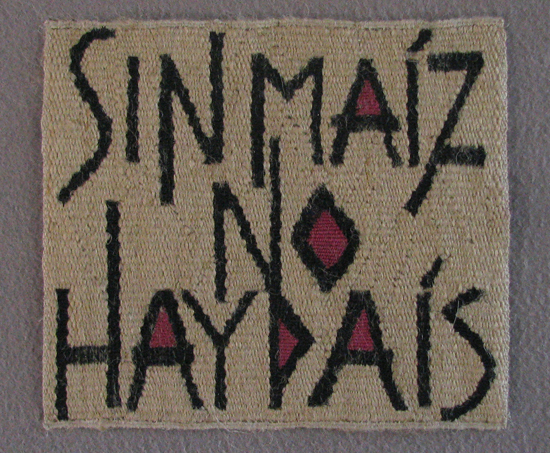 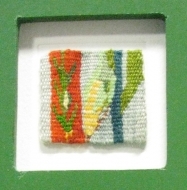 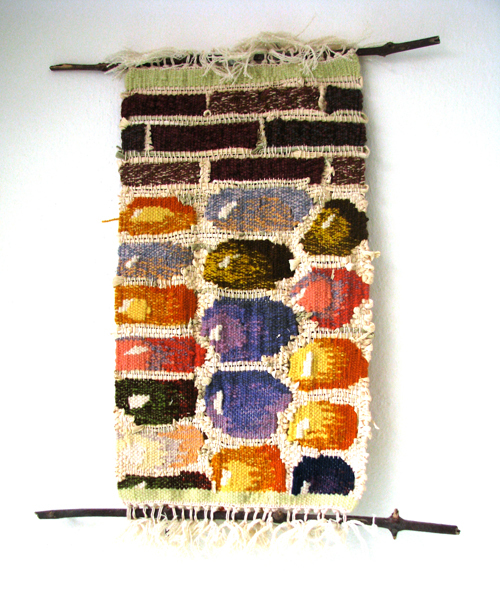 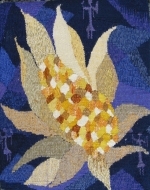 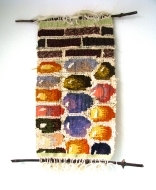 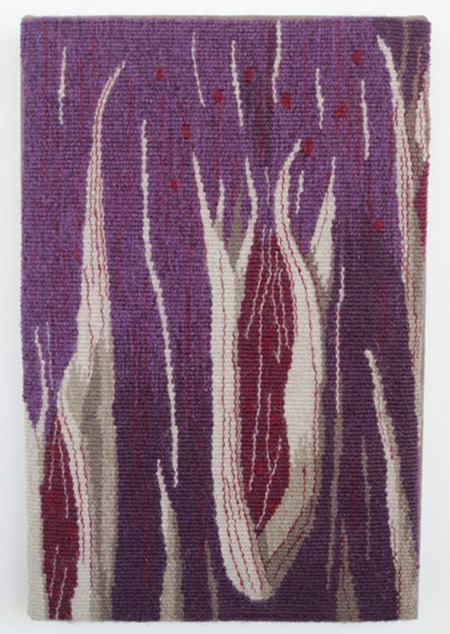 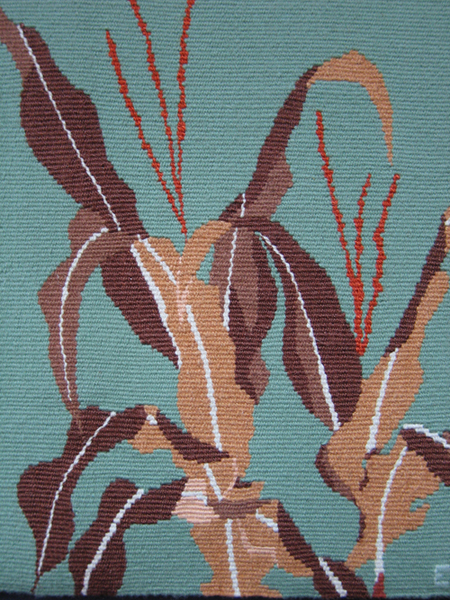 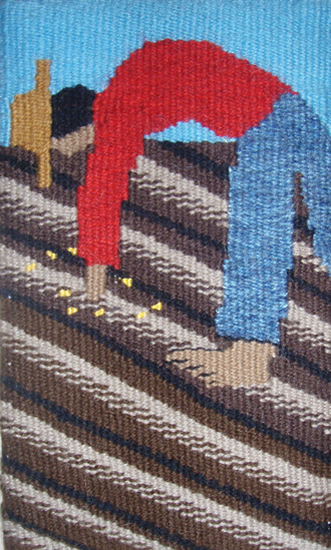 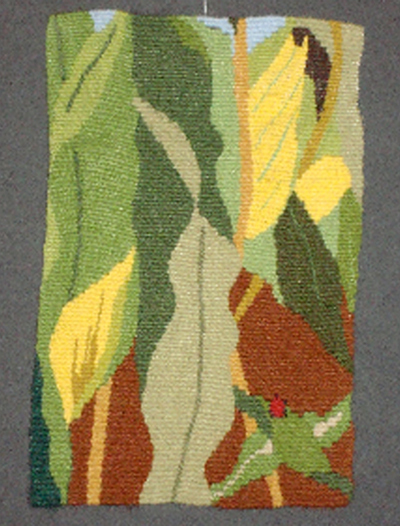 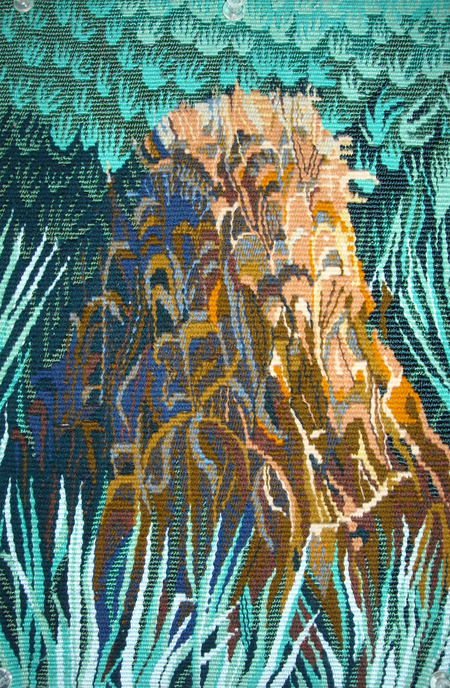 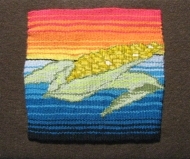 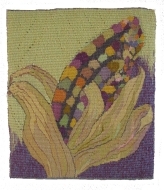 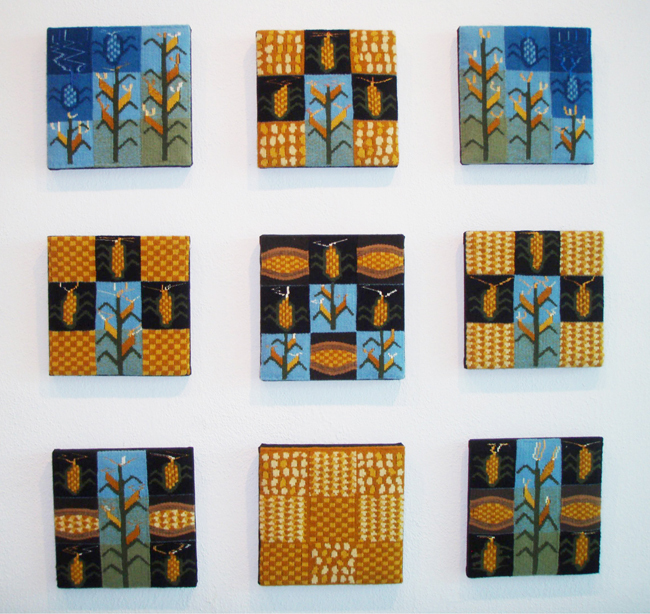 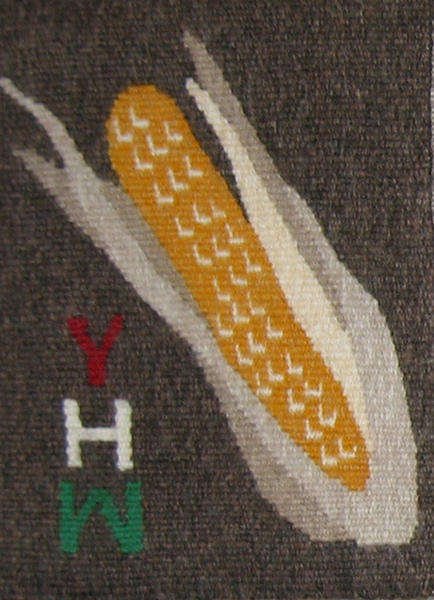 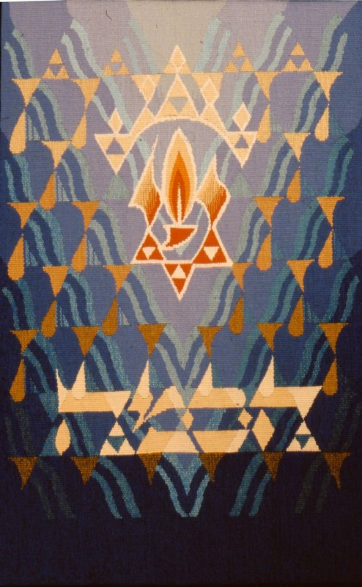 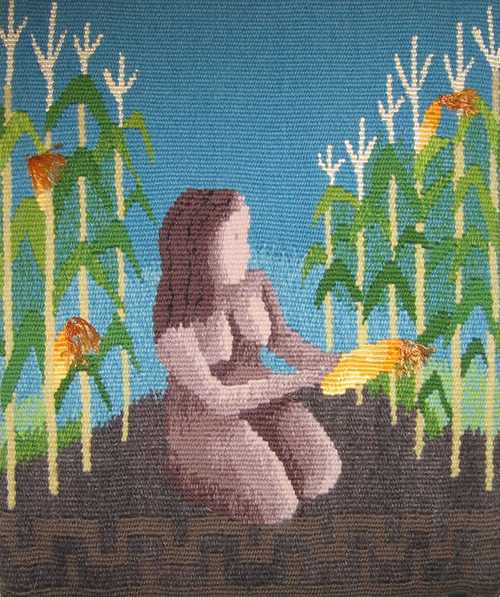 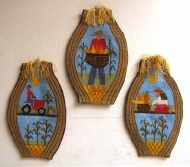 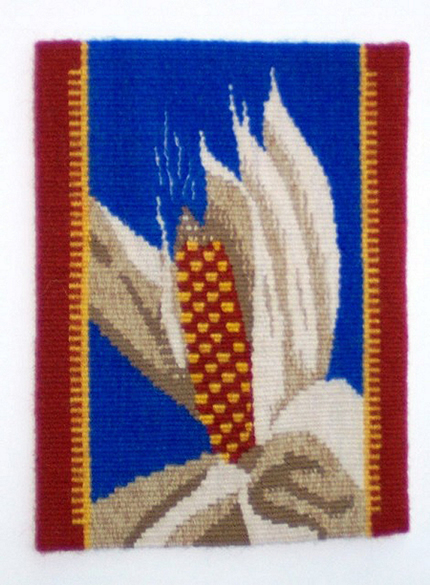 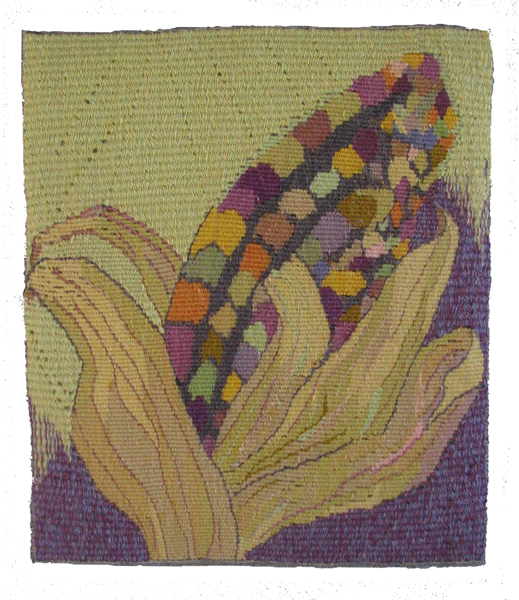 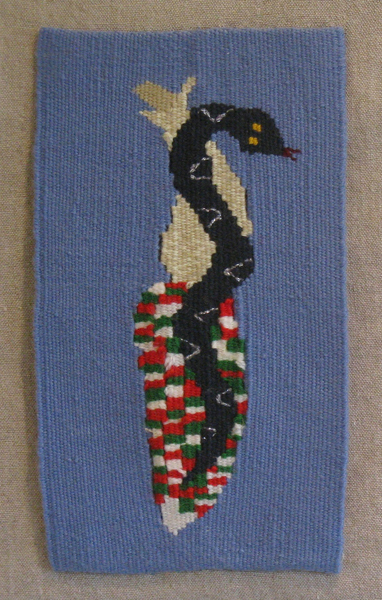 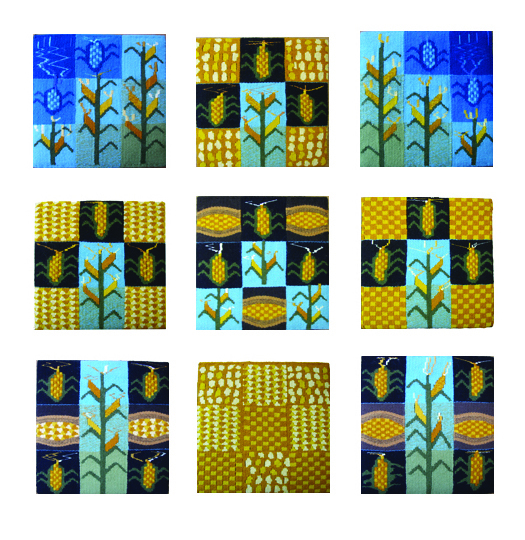 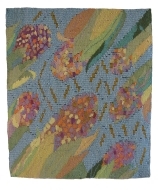 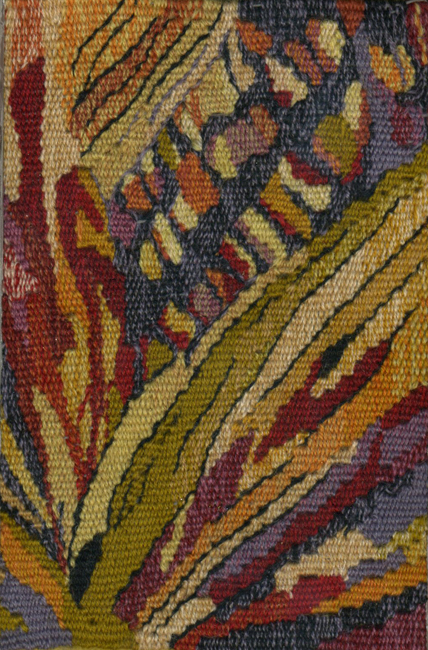 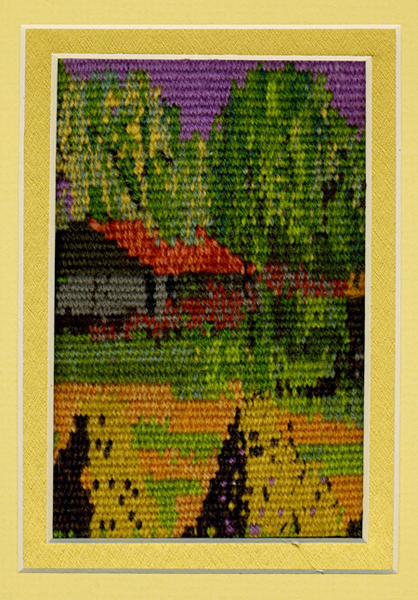 This Maiz collection of small format tapestries has brought a diverse group of weavers together in significant ways. 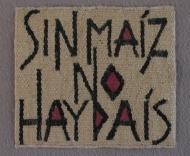 First, the theme became a means of political statement. 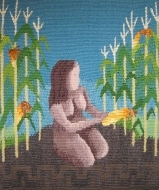 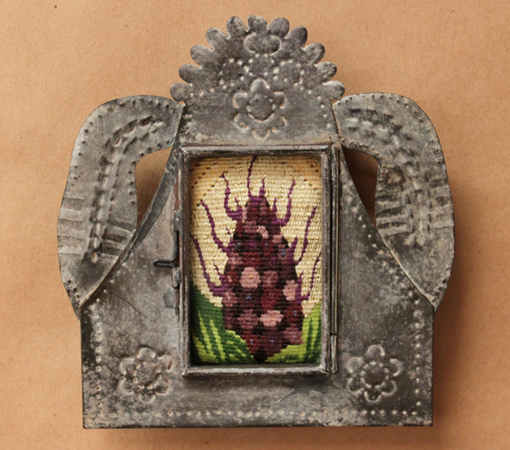 Our discussions of the plight of corn agriculture in the present day Mexico against the backdrop of its ancient history turned into a three-part focus. We soon found that by photographing some beautiful examples of Mexican maiz we were led into a deep exploration of the aesthetic qualities of corn. 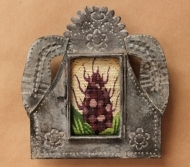 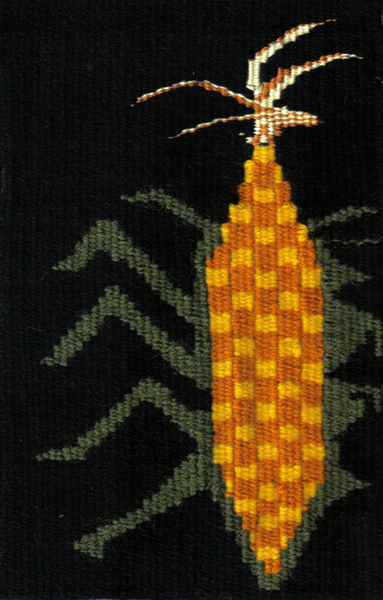 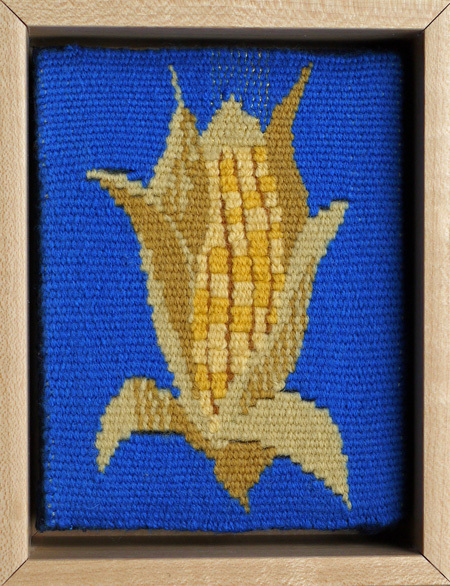 Thirdly, we have come to realize that our prolonged, joint effort to explore corn images in as many ways possible has resulted in a group cohesiveness that we had not ever predicted. 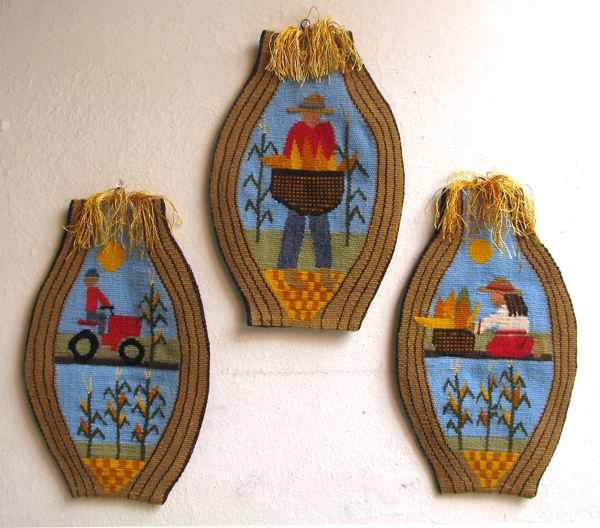 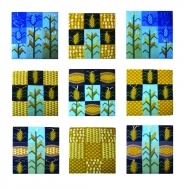 We have laughed, cried and puzzled over sayings including corn. 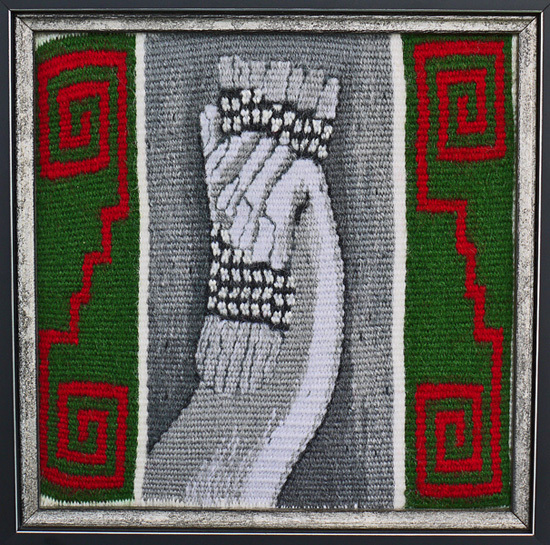 We have returned to Mexico several times after a year of personal exploration to share with our colleagues. 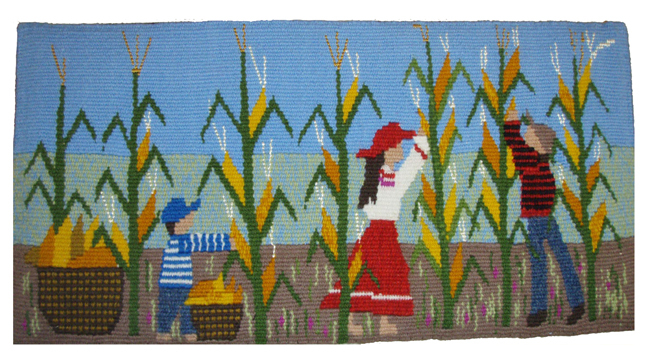 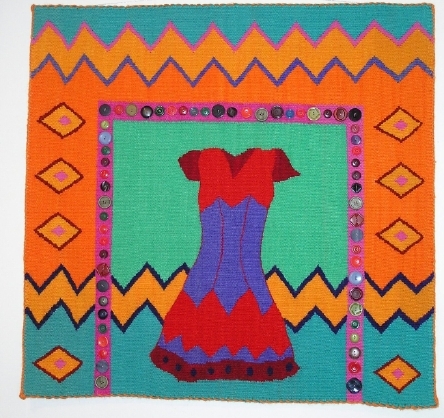 When doing that we found ourselves amazed at what was growing into a collection of tapestries created all over the U.S. and also in Canada that had a single, coherent theme harking back to our time in Mexico. 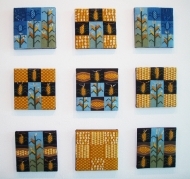 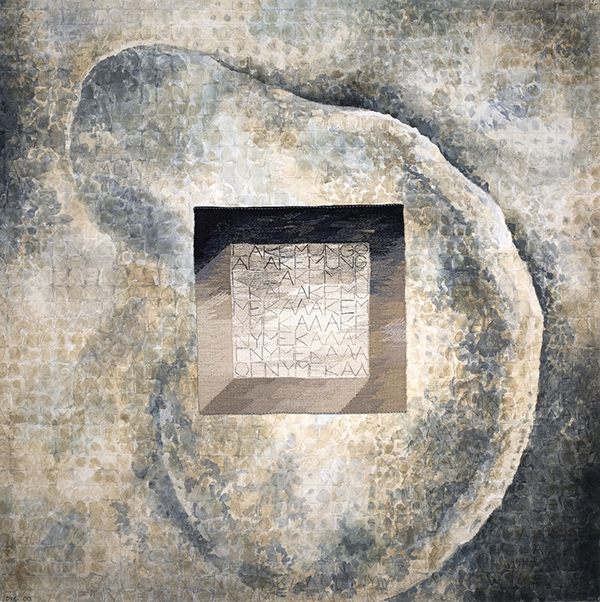 Some very personal experiences and explorations are reflected in this grouping. 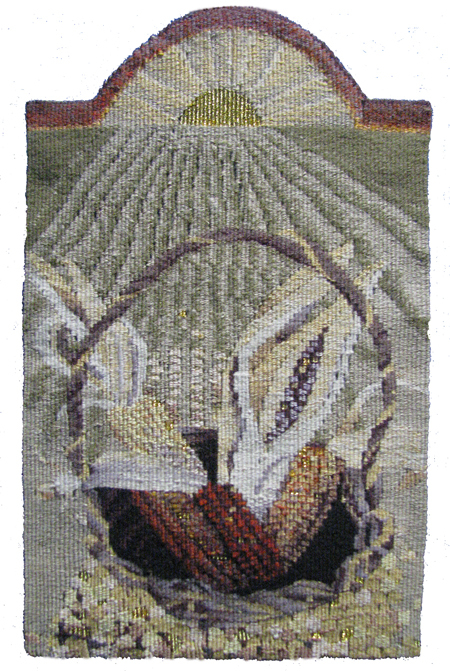 We hope other weavers will enjoy and appreciate this diverse collection born of many group discussions, trips to cornfields and communal as well as solitary weaving sessions. 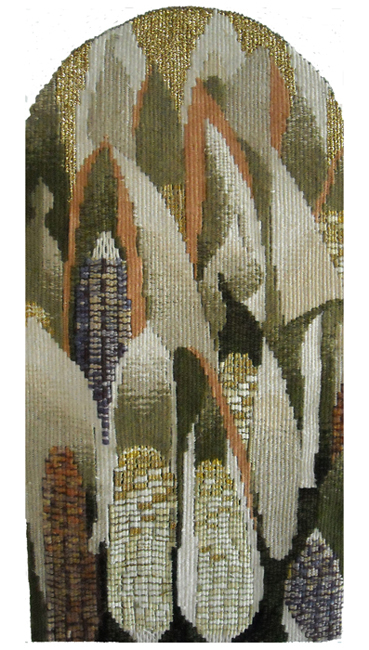 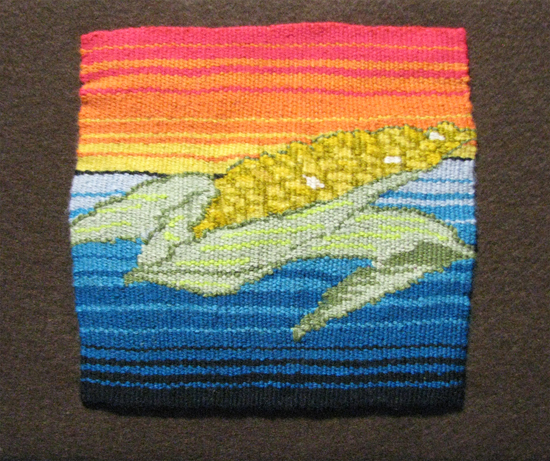 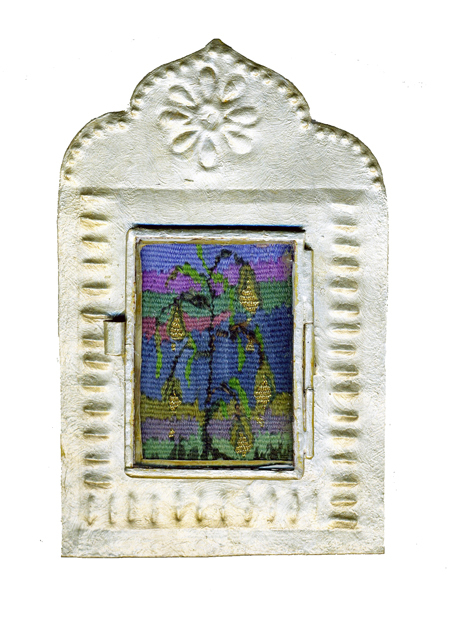 We send it out into the world of our fellow weavers in this digital form as a final way of sharing our thoughts on the subject of Maiz.